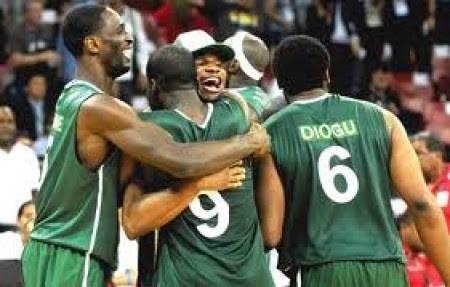 National men’s basketball team, D’Tigers returned to camp yesterday in preparation for the FIBA-Africa Championship qualifier against Burkina Faso after observing few days break. camp preparing for the qualifier which could not hold on the earlier date due to the development in Burkina Faso. According to him, the match which is now scheduled to hold this weekend after weeks of deliberation between the Nigeria Basketball Federation and the Burkina Faso Basketball Federation will see D’Tigers traveling out for the qualifier on Thursday. 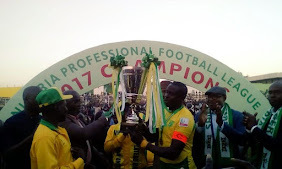 “I decided to give the players few days break so that they can refresh themselves, we had spent close to a month in camp waiting for the date of the match to be confirmed but now that it has been confirmed, we returned to Abuja camp on Sunday and hoping to travel out on Thursday for the match,” says Ahmed. Ahmed who is also the Kano Pillars Basketball Club coach further told Complete Sports that the players are ready and will be going for nothing short of victory in the encounter billed to hold on Saturday in Burkina Faso. “Our priority is to qualify for the FIBA –Africa Championship and we are going to work hard to make sure we win all our games, starting with the game against Burkina Faso this weekend.